Sara Jennings yearns for silence from the gift that enables her to feel what those around her are feeling. 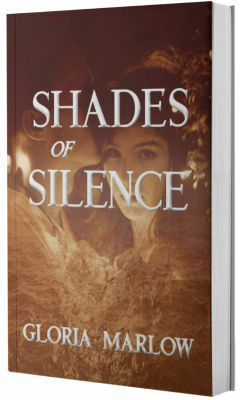 Drake Sexton longs to end the silence that has overtaken his young daughter Kelsey since her mother's death. In desperation, he seeks Sara out, hoping she can help his daughter. Sara realizes quickly that what Kelsey witnessed the night of her mother's death was not suicide, but murder.